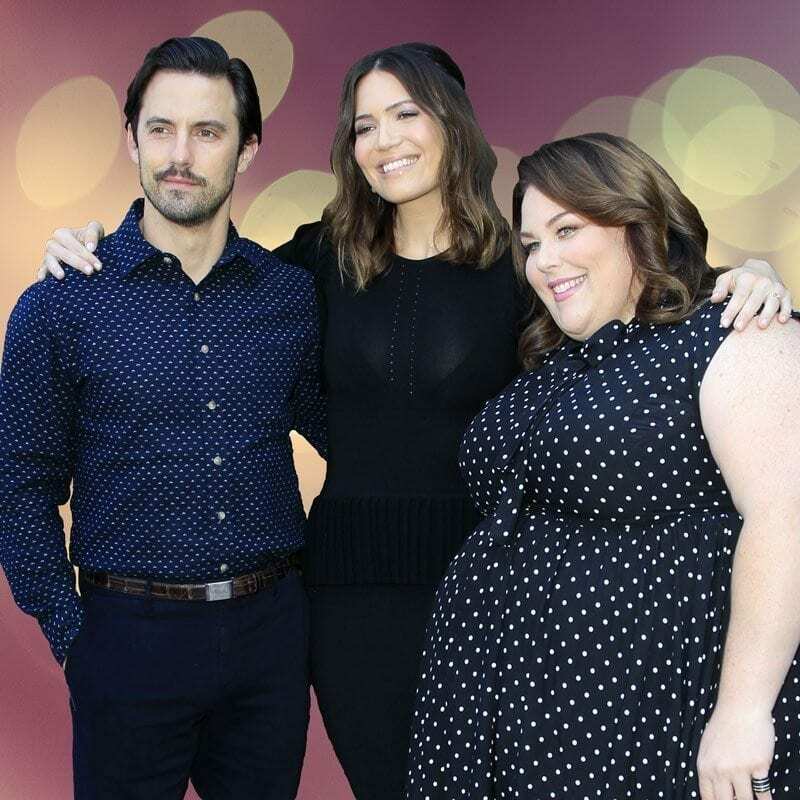 With seamless transitions between the past and present and an outstanding cast of actors, it is no wonder This Is Us and the story of the Pearson family has captured the hearts of so many. Keep reading to find books like This Is Us to fulfill your love for the Pearson family. Although Julia grew up in a wealthy family, she always found that she was missing one thing in life: happiness. Finally meeting a man who completed her world, she left her past behind and embarked on her new life with him. But just when Julia thinks that life is on her side, she suffers a tragedy during the birth of her child. Now alone and in need of a safe place, Julia travels back home to reconnect with her family and face the demons from her past. To the outside world, it appears as if Samantha has the perfect life. But what people don’t realize is the turmoil between her husband and her family. Struggling to make peace with everyone involved, Samantha’s entire life is changed when she finds out her sister has been diagnosed with cancer. This new novel reminds readers that no matter how perfect one’s life may look, there’s always something else going on underneath the surface. Nina Browning has strayed far from the life she was born into but with a loving husband and a successful son, she knows she has no reason to be upset. On the other hand, single father Tom Volpe is trying to get by and when his daughter is involved in a high school scandal, the entire community will be shaken up, including Nina. Marilyn and James Lee want their daughter Lydia to be successful in ways they never were but when the favorite daughter is found dead in a nearby lake, they’ll find their fragile world has spun into chaos. Searching for answers and reliving family secrets, this novel captures the depth of family bonds and the tragedies we are forced to endure. Kate would undoubtedly find a friend in Wally Lamb’s Dolores Price who struggles with a childhood full of pain, weight problems and not knowing her place in the world. In this coming-of-age novel, Dolores may feel defeated but she refuses to give up on herself as she finally decides that she has one more shot at being the kind of person she’s always wanted to be. In a family full of secrets and lies, one tragic accident could be what leads them to their ultimate unraveling. Bringing them together before tearing them apart again, the Warren family will be forced to make one fateful decision that no one is ready for in this book about the bonds within a family and the impact the smallest of choices can make. Seven days in one house with the entire Birch family will bring out secrets and a surprise guest that no one saw coming. Cut off from the rest of the world, the family’s week together will be one that nobody will ever forget. By questioning how real a memoir can really be if our memories are often flawed, Chabon wrote Moonglow as a hybrid between memoir and fiction. Recounting stories told to him while his grandfather was on his deathbed, this multigenerational book unveils family secrets that had once been hidden behind an era of war, adventure and existential doubt. Mona’s father has just died and her life has begun to sink into a world of drugs and poor choices. Although her mother Erica is still mourning the loss, she knows she must step in and save her daughter’s life. Through much struggle and heartbreak, the two must find their own paths to healing and regain the strength that once held their fragile lives together. 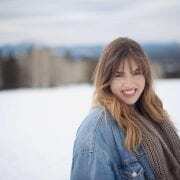 Poetry professor Miranda has begun a professional life in the classroom and a social media existence in her free time. Crafting poetry on Scrabble boards was keeping her nights busy until her one true love, Scott returns with the shocking truth about why he disappeared. Now reeling, and thinking of the life they could have had, Miranda can’t help but wonder about a future with the perilous man. The Birds were once the ideal family living in their splendid brick house. But when one fateful Easter brings about chaos and mistrust, the family that everyone once knew and admired has turned into a mess of lies and despair. When they are all beckoned back to the childhood residence years later, four siblings will try to find closure in the dark corners of the home that once fostered a loving family. Leaving the past behind, Nadia returns to the town she grew up in with hopes of mending bridges that had been broken so long ago, but reconnecting with old friends won’t turn out the way she had hoped. While it seems that everyone has secrets they want to keep quiet, Nadia will now have to face the consequence of one life-changing decision she made in high school.